The majority of my beauty purchases are blogger inspired. If a product has a bloggers seal of approval, you can be sure it's going on my list and into my shopping basket. 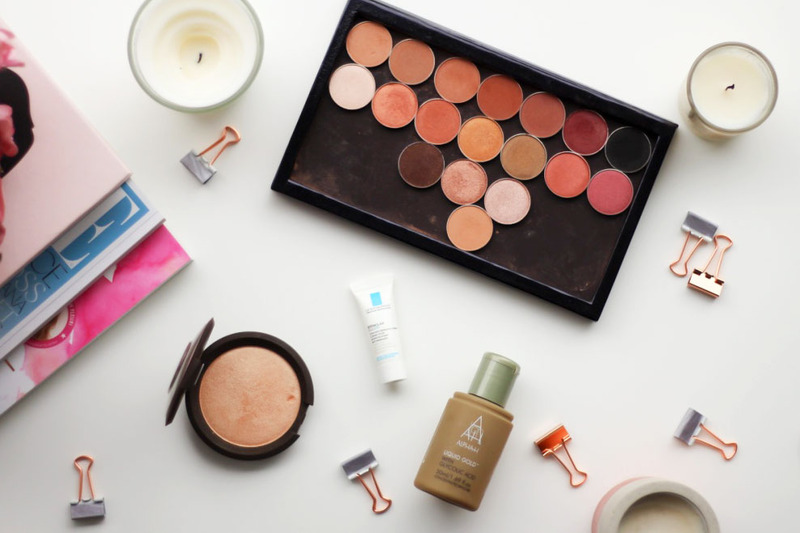 Today's post is the third instalment of my Blogger Purchase series, where I share four products I love, that have come highly recommended by many a blogger. I haven't mentioned these for a while on the blog, but they are still firm favourites in my collection. I'd even go as far as to say that I'd give up all my other eyeshadows for Makeup Geek. Well, almost all, Charlotte Tilbury I'm looking at you. MUG shadows are creamy, easy to blend and so so pigmented. The range of colours is just enormous, especially for a more affordable brand. Their standard formula eyeshadows are £4.95 each, duo chrome shadows are also £4.95 and the foiled shadows are £7.95. 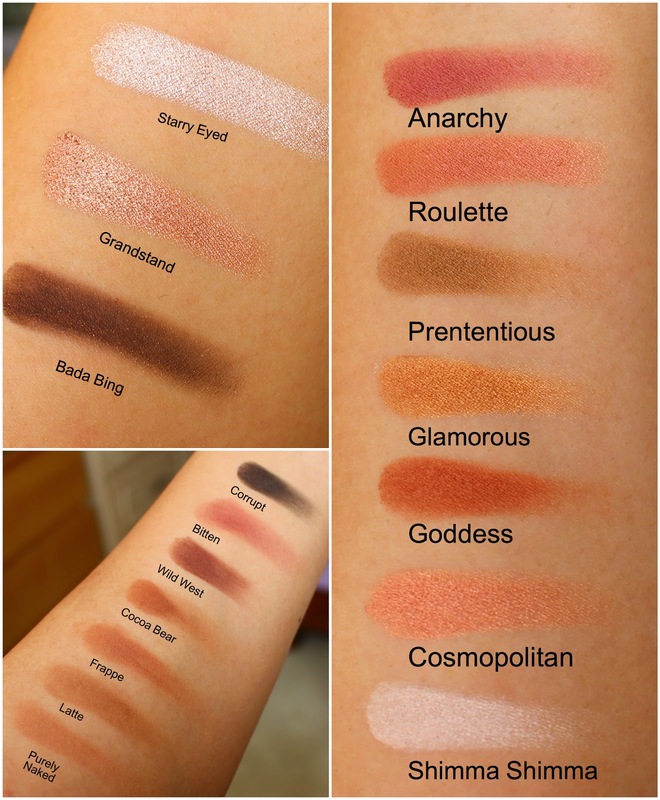 I've got several posts breaking down all the shades I have, but I'll direct you to My Makeup Geek Starter Kit as that has my most used and most versatile shades. I think my all time favourite shade is Cosmopolitan which is a beautiful rose gold shimmer. MUG do great matte eyeshadows too which is really what makes them stand out to me. It's so hard to find a good matte eyeshadow that's not really expensive. I have got to give Jasmine a shout out here as it was her blog posts on Makeup Geek that got me hooked. This peachy golden powder highlight is what dreams are made of. Whenever I wear makeup, I pretty much douse myself in this. It's so intense, but not in an obnoxious way. It just makes my skin look so good and is my favourite powder highlighter. It also pairs well with cream highlights such as Mac's Cream Colour Base in Hush. Now that is a winning combination. I think this version came out when I was first setting up my blog. I saw so many bloggers I loved raving about it, I knew I had to get it. Four years later, and I still love it. It's a cream gel hybrid designed to get rid of spots and fade marks. It really does work and you see results quickly too. If I'm breaking out a lot, or have a few scars from those breakouts, this gets rid of them. I think everyone should have a tube of this in their collection. 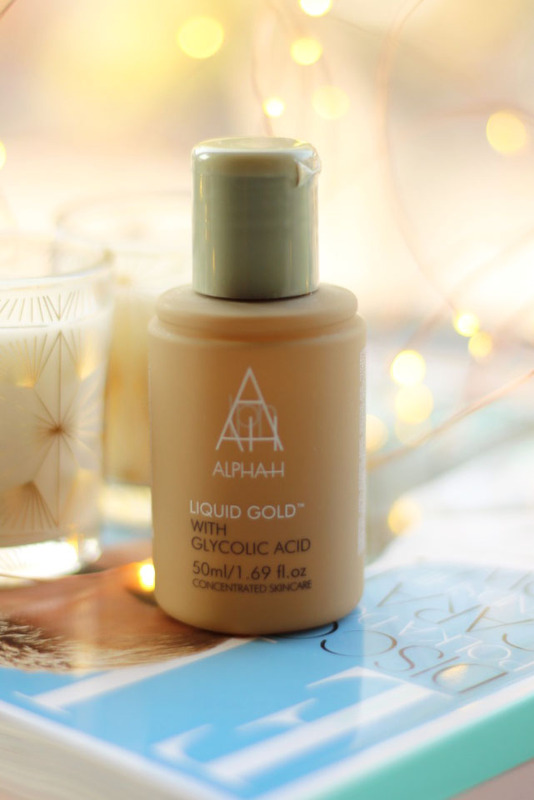 Liquid Gold is hands down one of the best skincare products I've ever tried. It's a Glycolic Acid resurfacing treatment that makes your skin look and feel incredible. I used this consistently last year and the difference it made to my skin was unlike anything I'd ever tried. 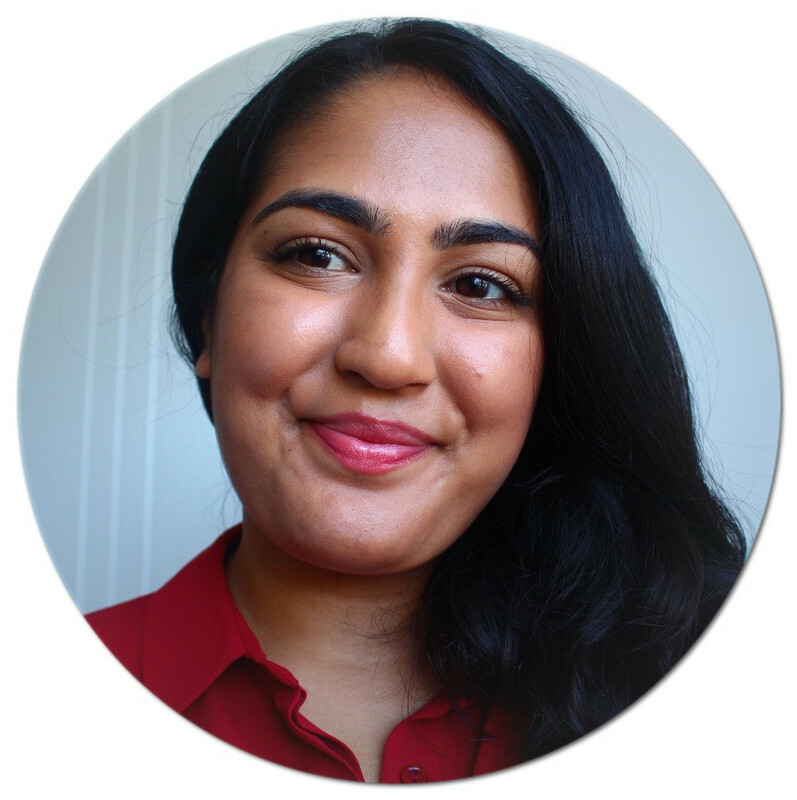 My skin felt smoother, more balanced, less spotty and congested and just looked good. Liquid Gold is really low maintenance too. You just pour a little on a cotton pad, swipe it over the face and you're done. No need to rinse and no need to follow up with a serum or moisturiser. I've not used it for a few months, and my skin is definitely missing it. What blogger inspired purchases have you made?